Oh my gosh you guys I've been dying to share this huge secret with you...for months I've been sworn to secrecy but finally today I can spill.it.all!!! 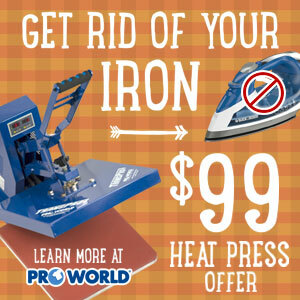 Sparkle Berry Ink just introduced custom printed vinyl and heat transfer vinyl. 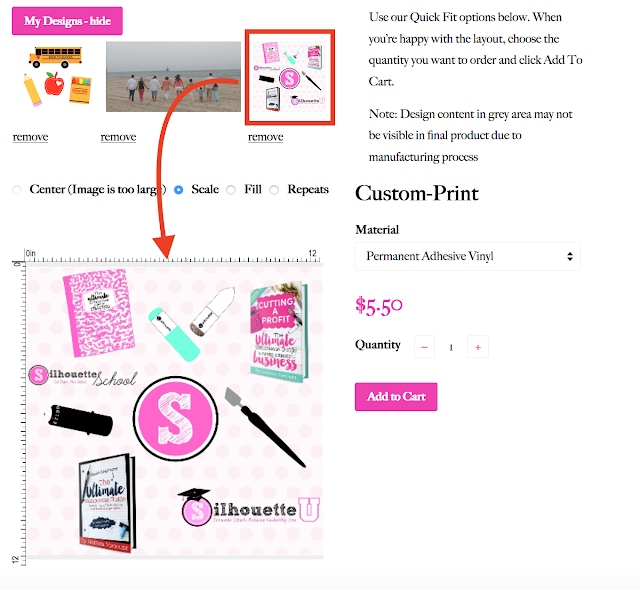 When I say custom printed I mean like you can design you own designs in Silhouette Studio...then upload it to their portal, they professionally print it out, and a few days later it shows up in your mailbox. Do.you.see.why.I.am.so.excited.about.this. Mandy from Sparkle Berry told me about this months ago and the whole system is up and running and so I was so thrilled to be the first to test it out. I created four custom printed sheets of vinyl and HTV to test a few things including print quality, sizing, and layout. 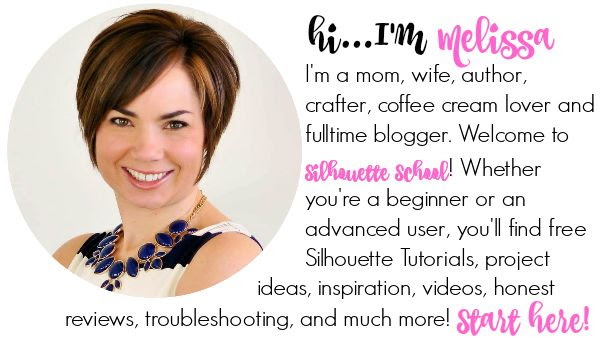 I'm going to walk you through the entire process because everything you see here I created completely in Silhouette Studio! You can create the designs for your custom printed vinyl a number of ways - by designing your own or opening up a file in your library. You could even import a design such as your company logo or photo into Silhouette Studio. 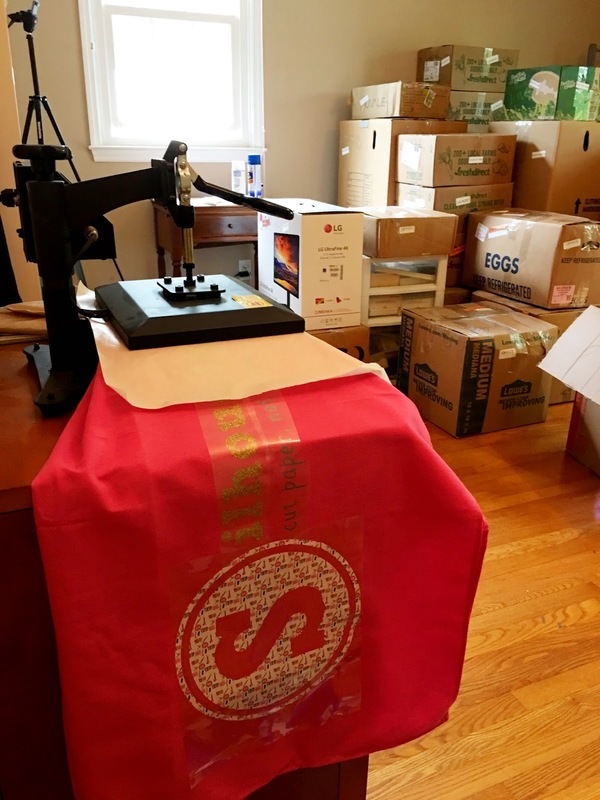 Just keep in mind if you're going to be using the vinyl or HTV on items you sell you MUST have the commercial rights to the designs. I created three different patterned vinyls - using designs I previously designed and had saved in my library. This set was originally created to be used for back to school stickers, but I thought it would be perfect for vinyl as well! 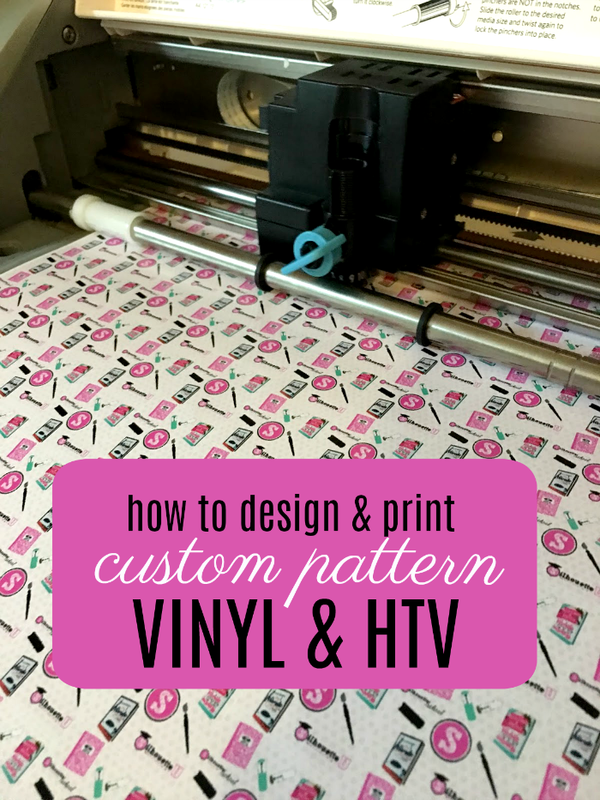 If you don't want your vinyl to have a white background, use the Draw a Rectangle tool to draw out a rectangle or square and fill it with a pattern or solid color. 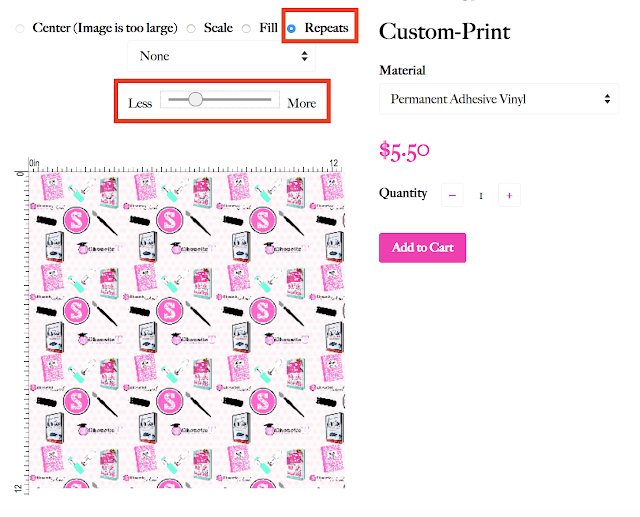 Be sure to "Send to Back" so it goes behind your design. Be sure to change all red cut lines to either transparent or the same color as the fill since they will show up when we screen grab the design. 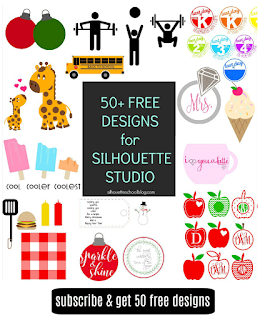 Tip: Once Silhouette Studio V4.1 is released, you will be able to save a selection as a JPEG directly from Studio but for right now it's not possible. When you screen grab, you want the edges of the screen grab to be very tightly cropped next to the design. This is especially important if you have a colored background. If you are going to make this a repeating pattern on the vinyl, any space outside of the design will show up as a white grid line between the pattern repeats as you can see mine did a tiny little bit. Cropping really tight will help give you the seamless pattern effect. 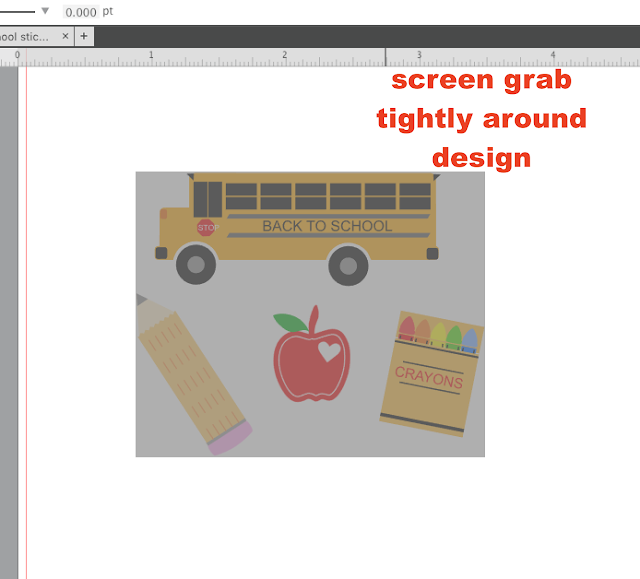 To screen grab on a MAC Command + Shift + 4 use your mouse to draw out a selection box where you want to screen grab. 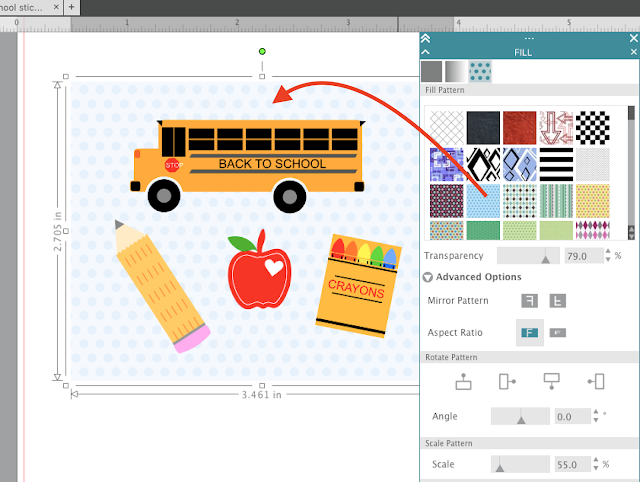 To screen grab on a PC use the Snipping tool. Your screen grabbed design should have saved as a JPEG or PNG, but if it hasn't use an online converter to quickly change the file type. 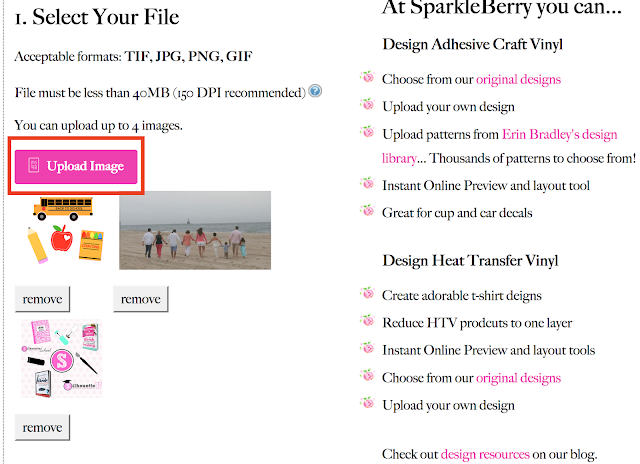 Once you have your JPEG or PNG file head over to the Sparkle Berry Ink website. From the home page click "Design." 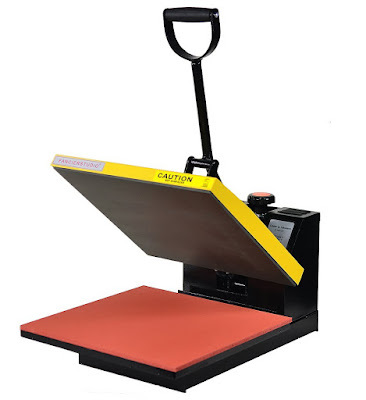 This will open up the custom printed vinyl and HTV tool. Scroll down and click "Upload File" and find the jpeg file on your computer. You can have up to four uploads in the Sparkle Berry custom vinyl tool. 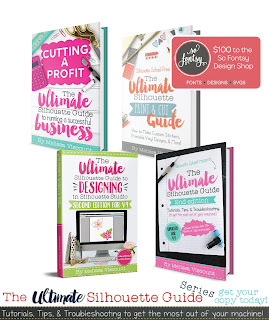 Before your design will appear in the design portal where you can make customizations to it, you'll need to agree that you are not infringing on any copyrights with the design you're uploading. 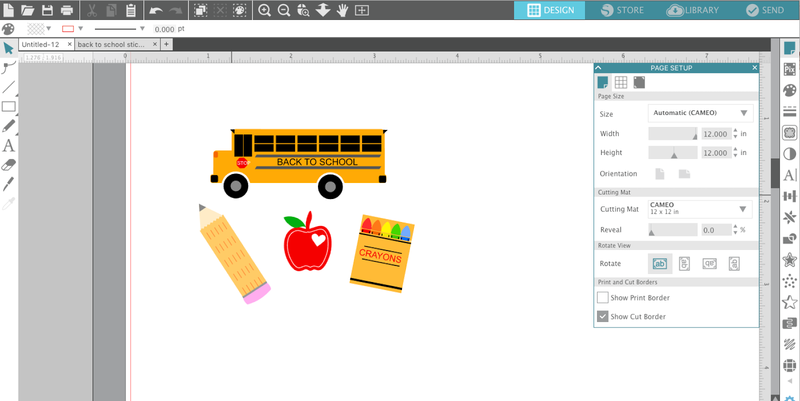 Then your design will appear in the preview screen. 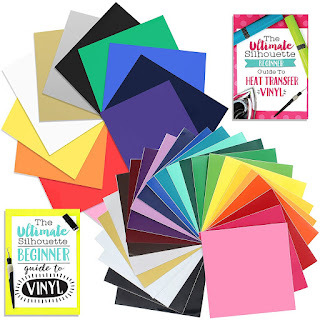 The entire preview screen represents a 12x12 piece of vinyl or HTV so unless you plan on wrapping your car in sheets of vinyl you might want to scale the design down ;). Think about how you'll be cutting the vinyl - large solid pieces or small intricate designs - when you're deciding on the size of the scale. If you want your design to repeat across the entire sheet click "Repeats" and then move the bar to the right. The further to the right you move it the more repeats and the smaller each design will be. 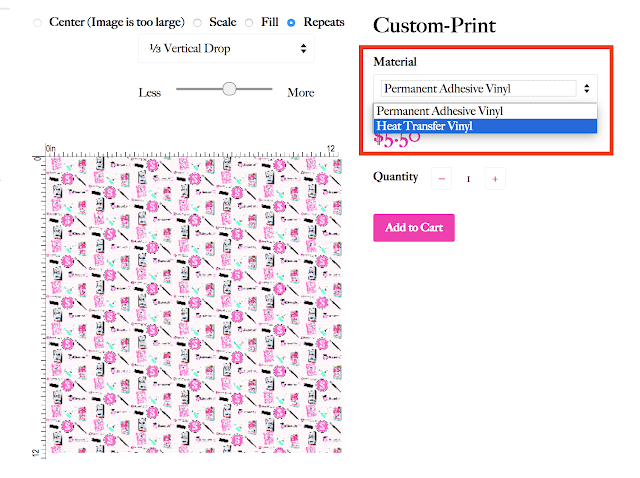 You also have the option to stagger the designs in varying increments. You can do that by clicking the drop down menu and picking a vertical drop. 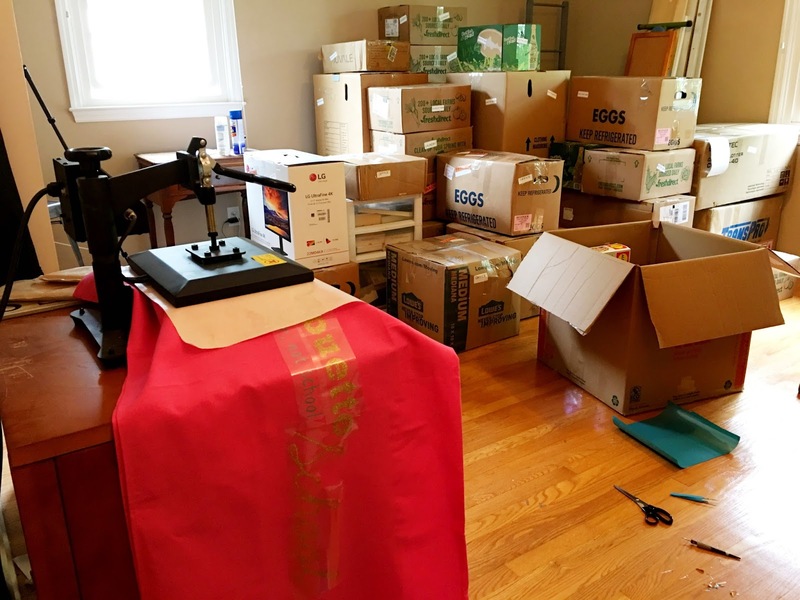 The final step is to pick whether you want to have your custom vinyl professional printed on permanent adhesive vinyl or Siser ColorPrint heat transfer vinyl. 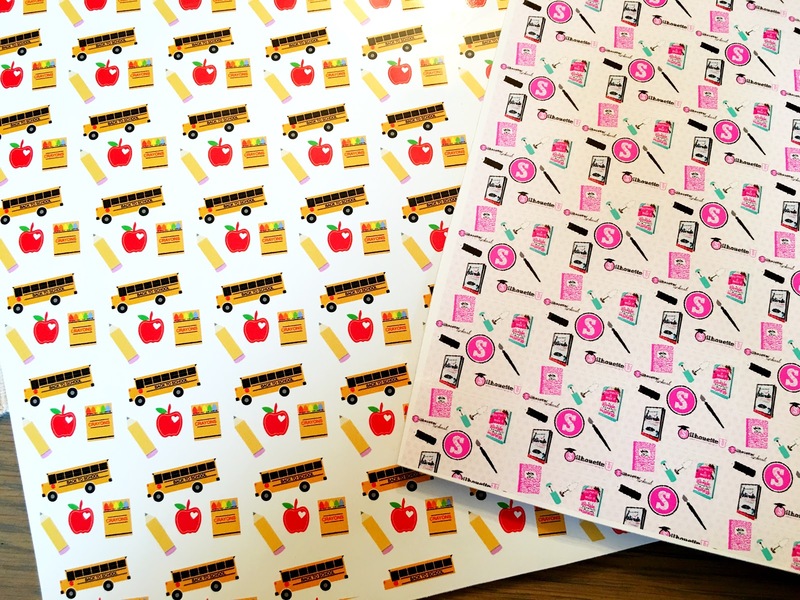 Sparkle Berry prints both the adhesive vinyl and the HTV using eco-solvent ink. When it did a few days later, I literally could not wait a second longer to cut this stuff!! I mean seriously, you guys, I was so excited to use this custom printed pattern HTV I made this 40" wide table cloth using a 9" heat press...the day before we moved out of our house. That is what you call excited!! Oh and I weeded it all on the floor because literally everything was packed...but custom printed HTV is soooo worth it! 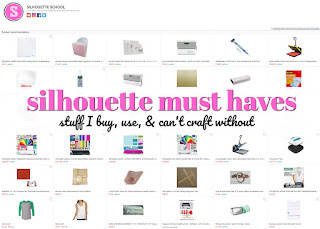 It was perfect for my table at the All Thing Silhouette Conference...which in the rush of all things that is All Things Silhouette I forgot to take a picture! BUT here's a close up of the HTV on the table cover...and the adhesive vinyl version on a sign I made! 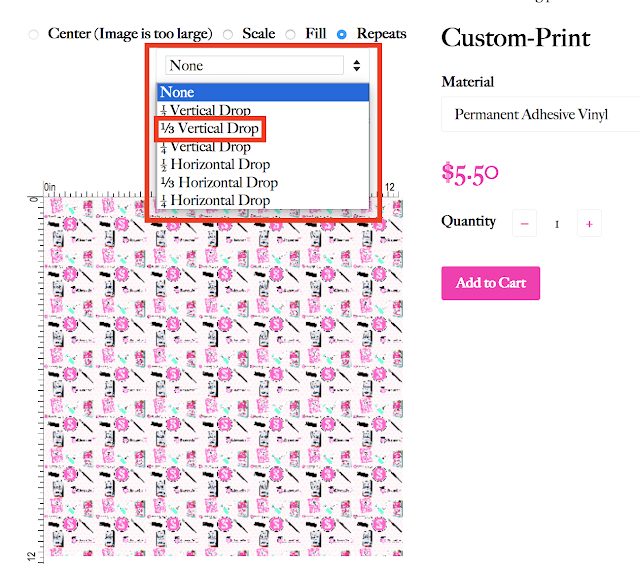 I've been looking for a place to have custom HTV printed, but the shop you mentioned here doesn't have the "Design" link that you have mentioned above. Do you know if they have stopped that service.